Korean pop star and Big Bang member G-Dragon has a special gift for his fans in Southeast Asia as he goes on military service. G-Dragon, whose real name is Kwon Ji-yong, designed a special gift package, which will be exclusively available on Lazada. 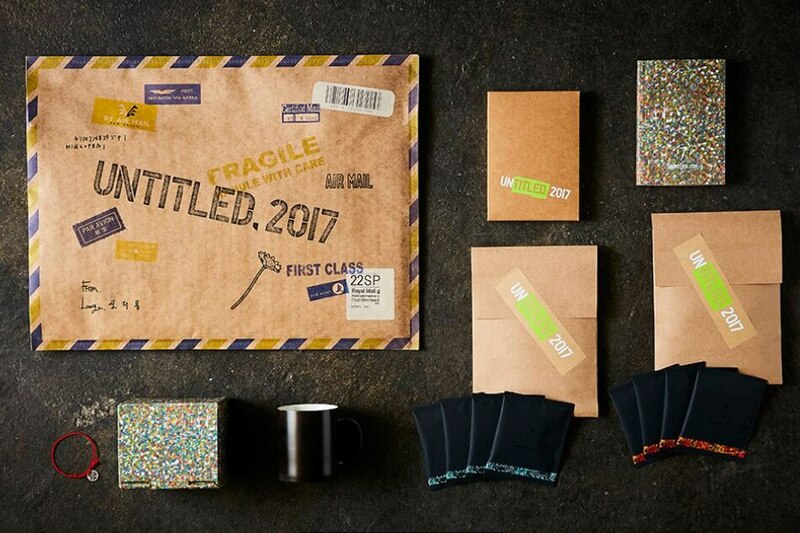 Dubbed "The Floral Pathway," the package contains a premium coffee-drip, a hand-printed mug and a bracelet. The items come in a fancy floral motif box specially designed by Kwon. The motif is Kwon's tribute to fans, who he refers to as his flowers. The latest collaboration with Kwon is part of Lazada's efforts to mix entertainment with shopping, as well as to create a fun and enriching experience for younger shoppers across Southeast Asia. More than 7,000 gift boxes will be available starting Wednesday, February 28, in the Philippines, Malaysia and Singapore. The boxes will be available on March 1 in Indonesia and on March 13 in Thailand. Kwon reported for active military service on Tuesday. He is the second Big Bang member to enlist in the military. The first one was T.O.P. (Choi Seung-hyun), who started his military service last year.